Preferred Plastics’ custom extruded tubing is used in automotive, transportation, home appliance, furniture, point of purchase display, and chemical and petrochemical processing applications. 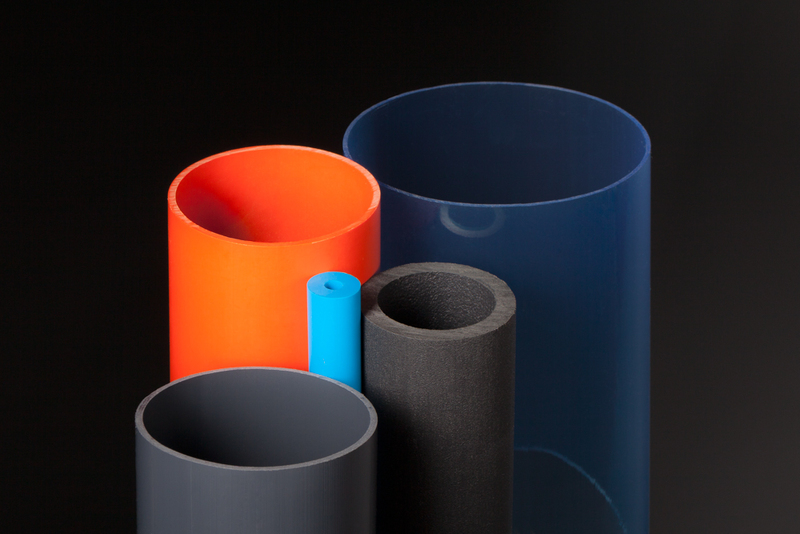 Preferred Plastics offers high quality plastics tube extrusion services. Known worldwide for our experience and expertise manufacturing custom plastic extrusions, innovation and adherence to the latest manufacturing practices, and superior customer service, we are proud of our ability to meet and delivering parts that meet the highest quality standards. Two manufacturing facilities with a total of 200,000 square feet of capacity. Our 38 technologically advanced extruders provide the ability to extrude tubing that meets your specifications and manufacture quantities from prototypes to short runs and full production runs.